The US is making a number of steps in the right direction in order to fall in line with the EU-US privacy shield agreement, EU officials said on Thursday (18 October). The comments came as the Commission entered the first round of talks for the second annual review of the pact. The EU-US privacy shield is a unilateral agreement instigated by the EU that obliges the US to protect personal data belonging to EU citizens. The agreement also creates a framework that allows for the safe transmission of data across the Atlantic for commercial purposes. Despite protestation from US sources, there had been concerns about an alleged lack of compliance with the agreement by companies on the other side of the Atlantic. 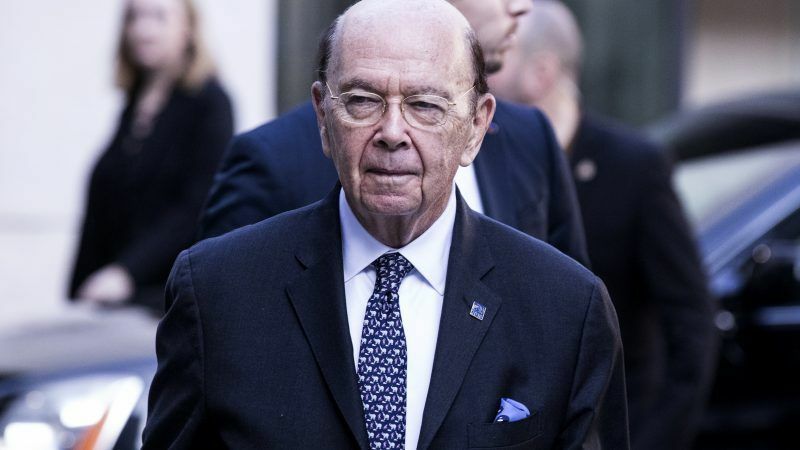 However, EU officials revealed to EURACTIV that the seniority of the US delegation sent to Brussels, headed by Secretary of Commerce Wilbur Ross, is a good indication of the “seriousness by which the Americans are progressing” in their management of the deal. 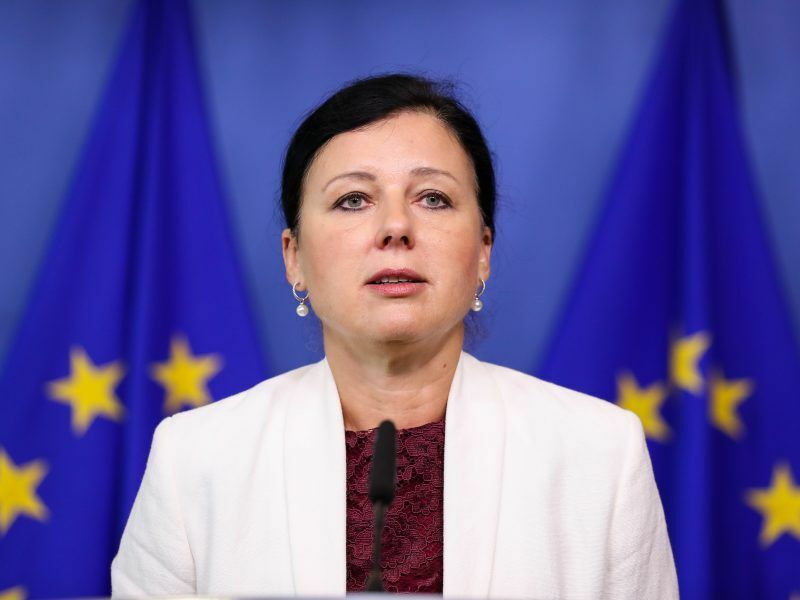 The EU’s Justice Commissioner Věra Jourová will sit down with US Secretary of Commerce Wilbur Ross on Thursday (18 October), as they launch a review of the EU-US privacy shield, while certain EU MEPs remain unconvinced by the agreement. Other US attendees to the two-day talks include representatives from the Federal Trade Commission, the Office of the Director of National Intelligence (ODNI), and the Department of Justice and the State Department. With the US’s increased commitment to the agreement, the EU sees this review as an ideal time to make headway in the field of data protection, setting a future precedent for high standards to be abided by globally. “The objective for the EU is to have global convergence with European standards of data protection,” an EU source said. However, not all has been clear sailing for the privacy shield, which has been operational since 1 August 2016. Sophie in ‘t Veld, a Dutch Liberal MEP, criticised the lack of a legal foundation supporting the framework alongside an alleged half-hearted commitment from the Americans. “European citizens and businesses need a solution that is legally watertight. Europe has a market of over 500 million people, and cannot let itself be trifled with by the US authorities,” she told EURACTIV. Of further concern to in ‘t Veld was the fact that Commissioner Jourová’s scheduled debriefing with MEPs in the European Parliament’s civil liberties committee next week will be conducted behind closed doors. Business leaders will also reportedly be informed on the ongoing negotiations before EU citizens, during an invitation-only event towards the end of October, which in ‘t Veld outlined in a letter written to Jourová on Thursday (18 October). The two-day talks this week will focus on commercial aspects of the agreement as well as the collection of personal data by US authorities for national security. One of the biggest sticking points so far has been the EU’s request for the US to employ a permanent ombudsman to manage the complaints procedure as part of the shield. The previous data agreement agreement between the US and the EU was the Safe Harbour pact. In was shelved in 2015 due to concerns over the unhindered access to data that the agreement would have given to public authorities. This week’s talks take place until the end of Friday, and a report on the review is due to be released in November.